I consumed a lot of excellent nonfiction this year, and this was a particularly difficult list to make. So many gorgeous, mind-expanding books! An enormous and spellbinding work of art, history, and memoir. 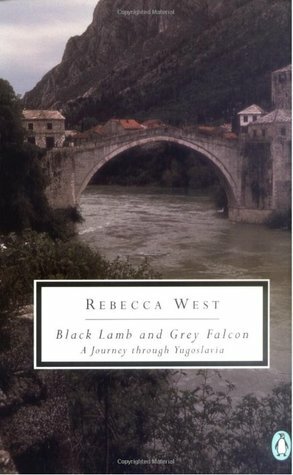 Rebecca West travels to the former Yugoslavia with her husband in the late 1930s, on the cusp of World War II, and produces this gigantic and gorgeous book of her travels and observations. West, who is brilliant and yet endlessly entertaining and quick, sees the clouds gathering over Europe from the vantage point of the Balkans and produces this remarkable record of that pregnant historical moment. Their travels are chaperoned by Constantine, a Slavic Jew, who is a fascinating character in himself, and they are often unfortunately joined by his appallingly horrible German wife, Gerda, who is an outspoken Nazi sympathizer (which surely makes for a horrific marriage between them, at the very least). West is game for any adventure, however, even with such a dizzying array of characters and cultures. Her style is breathtakingly beautiful and can win over even the most lax armchair historian (like myself), and she’s also devilishly funny and eloquently sarcastic. She, like most people of her time period, can be prone to racial stereotypes and overgeneralizations of people (she loves to use the word “sluttish,” for instance, to refer to people or art or cultures that she finds distasteful), but I think, on the whole, she comes down on the side of fairness and humanity more often than not. I will rave about this massive, unexpected treasure to anyone who will listen. It was worth every minute spent in its jam-packed pages. Gut-wrenching and terribly, beautifully composed. Essential reading for all Americans, especially us white ones, because we are still steeped in such shameful ignorance. 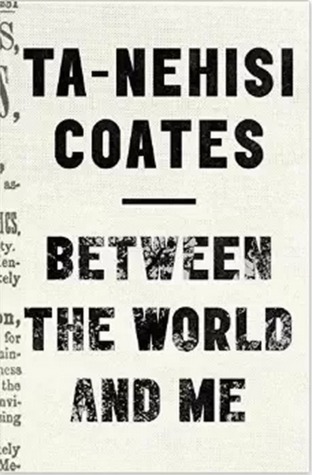 Ta-Nehisi Coates’s repeated refrain of “the body,” in this letter to his son, was especially powerful and eye-opening to me, to consider the ever-present threat to the only thing you truly have, your physical self, if you are a black American. Until we so-called white Americans can acknowledge and bear our mutual, omnipresent complicity in perpetuating racism in a systematic, universal way, nothing will change in this country. The main thing that needs to be said is that this book is as incredible as everyone says it is. Helen Macdonald comes to terms with her beloved father’s sudden death in an unusual way: She adopts a goshawk. Goshawks are, I learned, one of the bird world’s finest killing machines, and training one to hunt with a human is no easy feat. In this marvelous book — half-grief memoir, half-hawk-training-narrative — Macdonald wrestles with the belief that animals can heal us, and finds that they can, but also discovers that animals can invert us, revealing our most dark, sad selves; a relationship with a wild thing can make us wild, a creature foreign to other humans and to ourselves. Her prose is perfect, luminous; I couldn’t get enough. (It’s evident that she is also a poet; she knows how to make language bend and sing for her.) 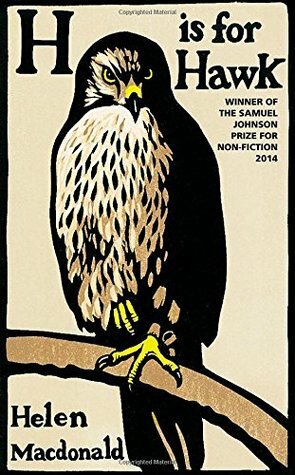 H Is for Hawk is gorgeously written and smart and heartbreaking; it elicited tears from me, and wry grins, and a hopeful, thoughtful perspective on the mystery of death and of the connection between two living things. Having recently lost a beloved grandmother and now watching my parents (and parents-in-law) wrestle with end-of-life care decisions for their parents, Atul Gawande’s book was very relevant and poignant to me. As a general surgeon, he writes with medical context and experience, but he also writes as a son watching his father die. 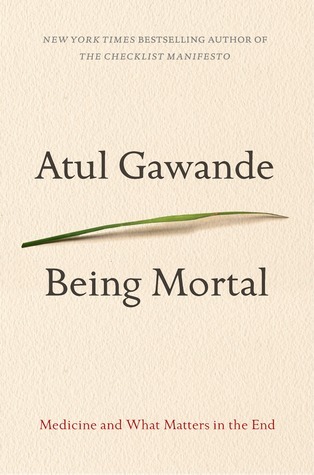 Gawande is willing to ask the hard questions and to do so with grace and eloquence. What is important toward the end of our lives? Is there a better model for elderly care? How can we improve the quality of our lives when the years ahead are few? Gawande addresses these questions with sincerity, tact, and feeling, and I think this book ought to be required reading for any child with aging parents. The evidence Alexander presents to back up her case is vast and impossible to ignore. And the historical and legal context that she provides is very valuable and eye-opening, particularly for readers curious about the implications of court cases and criminal justice legislation. I think the book could have benefited from clearer framing. She mentions this a few times, but Alexander is not talking about the entire criminal justice system; rather, she focuses on the War on Drugs and its vast implications for creating our age of mass incarceration. This is a strong, readable, and important work of scholarship that demands sweeping policy change. 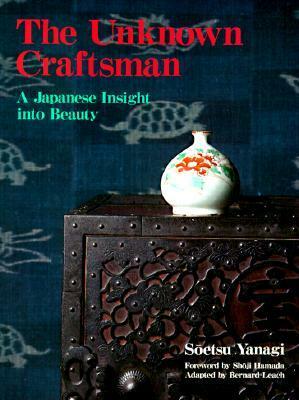 A perfectly expressed treatise on the theology of craft, specifically the characteristics of Japanese and Korean folk art. This book had been on my to-read shelf for years, and I am pleased to say it did not disappoint. Yanagi elevates the artistic and spiritual merit of wabi sabi work, especially pottery, and draws on Zen Buddhism (with dashes of Christian mysticism to appeal to Western readers) to form his philosophy of art. It’s clear, cogent, and elegantly simple. All I could think when finishing was, When I go back to Japan, I’m taking a whole suitcase just for ceramics. This is probably the first nonfiction horror book I’ve read. And it’s worth the existential dread and terror, because that might be the only thing that will make humankind act at this point. (The part of humankind who cares about science and what it’s been telling us for decades, i.e., how can any intelligent person possibly vote for politicians who deny climate change? But that is neither here nor there.) Here, Elizabeth Kolbert presents well-researched and solidly written accounts of extinction — and displays the considerable evidence that we are careening toward the sixth great episode of the decimation of biological diversity on Earth. The Sixth Extinction will make you sad and will make you begin to preemptively mourn the death of all the beautiful life on our planet, but it may also make you want to stand up and shout about it. 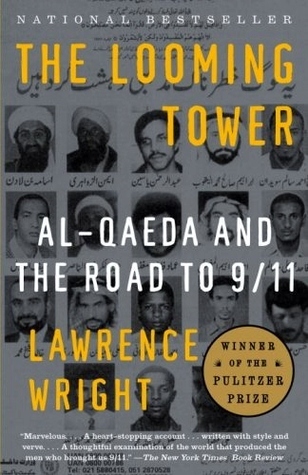 Happy to hear that it was awarded the Pulitzer Prize. Superbly researched and written. This book won the Pulitzer when it was published, in 2006, and although that was nine years ago, it is still incredibly relevant and helpful as we watch the rise of ISIS (Da’esh). I marveled at the depth and breadth of Wright’s research. What a lovely book of wisdom: for writers, specifically, but for human beings, in general. 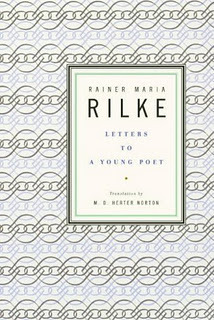 Rilke shares thoughts on writing, art, grief, love, and solitude with his characteristic blend of honesty and power. It is a shame it took me so many years to get to this little book. It will be a pleasant thing to return to in times of discouragement or confusion. In which Marilynne Robinson says everything I want to say about being both a free-thinking progressive and a self-identifying Christian. 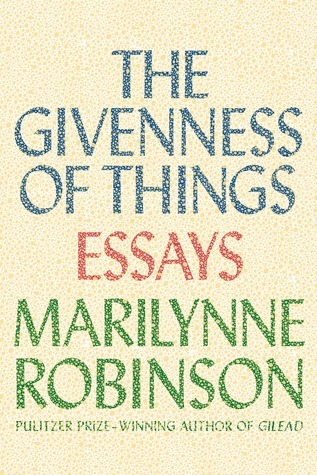 Five stars for a handful of the essays, which are luminous and so wise. A few I found a bit dry and tedious (the obsession with John Calvin is something I don’t totally understand), but overall, recommended particularly to American Christians, especially the ones who want to use their minds. What were some of the best nonfiction books you read in 2015? I’d love to hear about them. Hello Abbey,I am from Holland,I have written my autobiografie a friend translate it in English,but I don’t no or it is correct and I wonder or it is readeble and interesting for they american marked. May I send you a copy of my book, to read it ? I’m liking this list. Would love to read nos. 2, 5 and 9. Happy New Year! 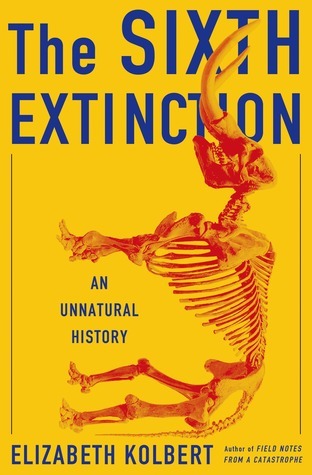 Nice list…No.7 on the list The sixth extinction I have read. I will give others a try soon. 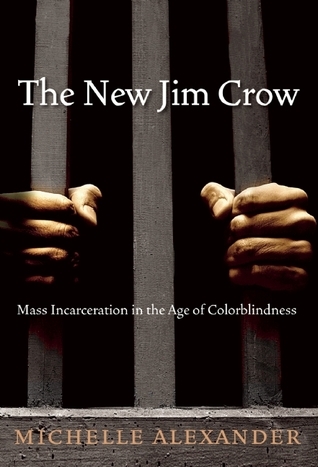 Happy New Year..May the Lord Bless..
Really interested in reading The New Jim Crow: Mass Incarceration in the Age of Colorblindness. It’s quite apparent that our penal system is quite terrible already with overcrowding and lack of medical assistance. Not surprised to see the statistics shown about minority arrests. Penal reform is an absolute necessity. Great post! Thanks for the list. I just added four or five more books to my “need-to-read” list because of your post. You’ve got great taste. I’m dying to read the Sixth Extinction, because I’m currently writing a fiction book based on the concept.